Things are starting to look like they are back to normal at my end. I have been working hard at catching up with stuff that was put off while I was away. I do want to take a moment to thank you for your warm responses on Sweet Meadow from yesterday. You are all very kind. I am ever so slowly getting to your comments and emails. 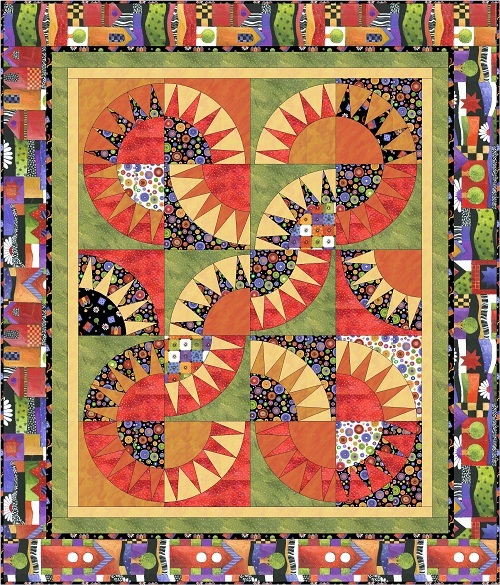 I am happy to announce that Hancock’s of Paducah is selling the kits for my Quilting Treasures’ Sausalito quilt! Click here to purchase the kit. I have posted about my Sausalito quilt (free pattern) here, so I won’t say anymore on the quilt except that the fabrics are definitely eye-catching. 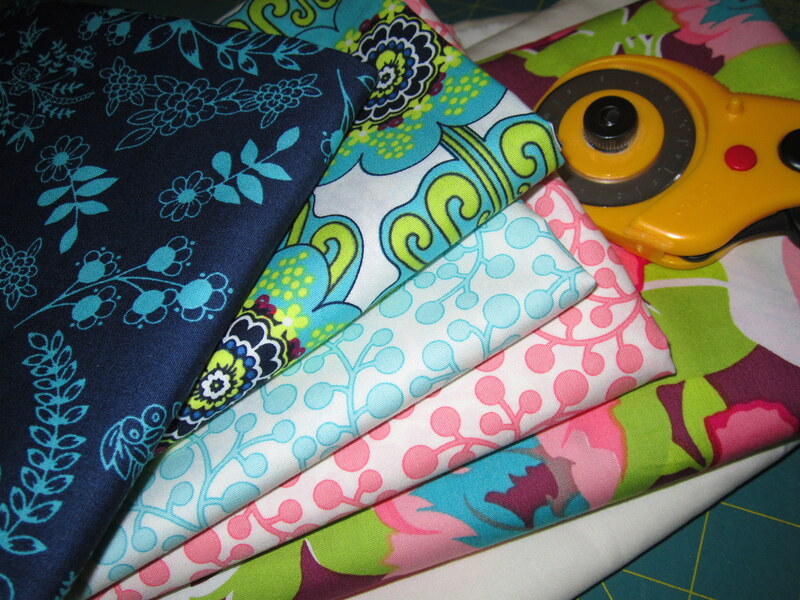 Meanwhile, I started working with these fabrics. They are from Art Gallery’s Modernology. Alrightie… that’s all for now. I’ve got to run to Target with Miss Baby to get some ice cream! Have a lovely rest of the day. I will chat with you later!